Admission: Cost to attend is $5 and all proceeds will benefit the Ryan Clark Scholarship. Each attendee will receive 10 raffle tickets. Join us and Brooks Sports for a tea time celebration! 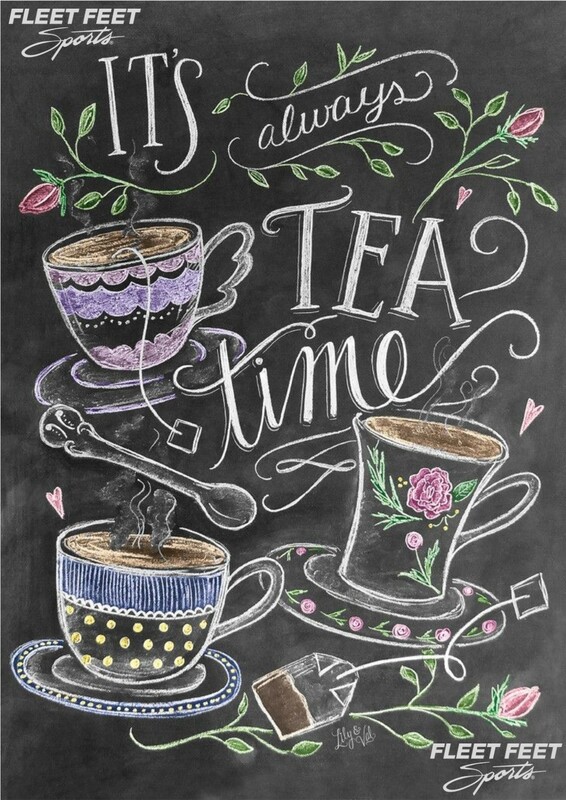 Wear your best tea hat and enjoy finger sandwiches, lovely desserts, tea, and cocktails! Bring your friends and shop special deals on shoes, sports bras, apparel, and more. If that's not enough, then don't let us forget to mention free gifts, massages, raffles, facials, and more!! This event is limited to the first 80 RSVP's! Ryan Clark graduated from Lakeside High School in 2002 and was set to graduate from Virginia Tech in 2007. His last act on this earth was like so many before that; helping others in need. The proceeds from the Spring Diva Night will go toward the Ryan Clark Scholarship and Community Service Award, which is given to a high school student in Richmond or Columbia Counties. In 8 years we have raised over $5,400 for local charities through Diva Night. Thank you for supporting this event!